Write this down. Bookmark this page. 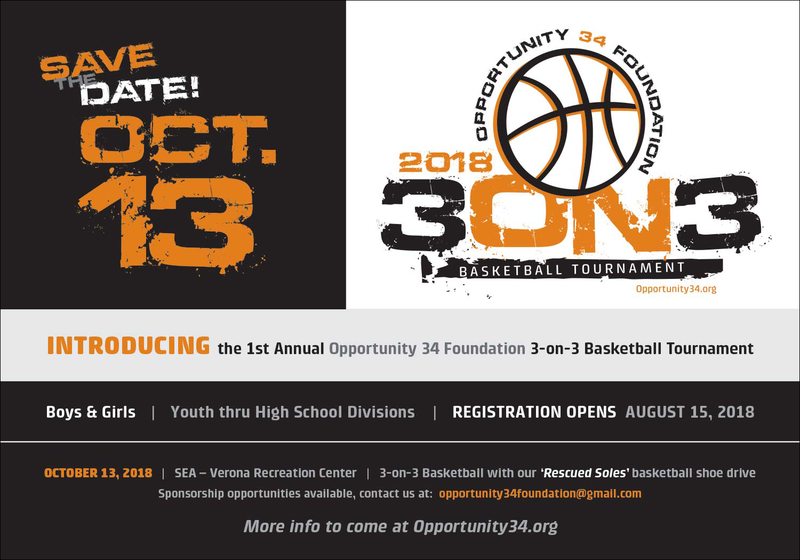 October 13, 2018, is the 1st Annual Opportunity 34 Foundation 3-on-3 Basketball Tournament! We’re extremely excited to host our first major basketball event. Please put this on your calendar and let’s have some fun! 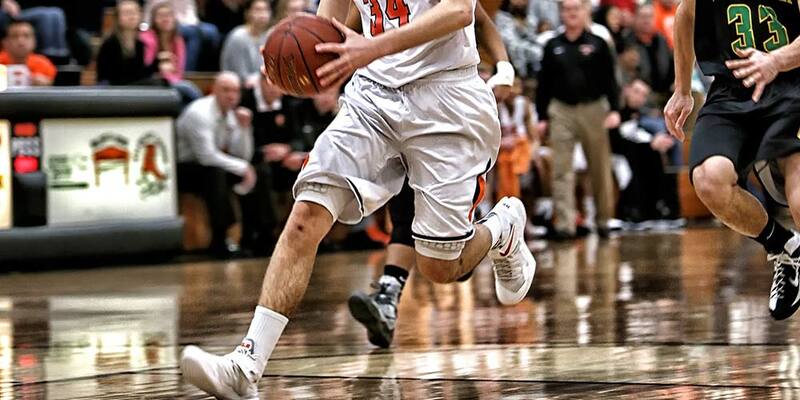 The Opp34 3-on-3 tournament is open to boys & girls with divisions from Youth thru High School. Registration will open August 15, 2018. The tournament will be held at SEA – Verona Recreation Center. We will have more details soon, so keep an eye out on our website and Facebook. In addition to the basketball tournament, we’re also organizing a “Rescued Soles” basketball shoe drive. There are sponsorship opportunities available as well, so if you are interested in helping in that way, please contact us at opportunity34foundation@gmail.com.